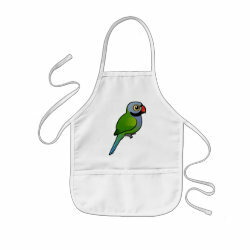 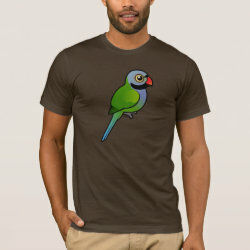 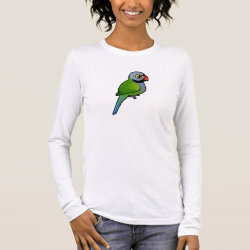 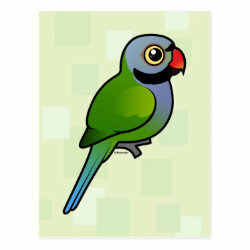 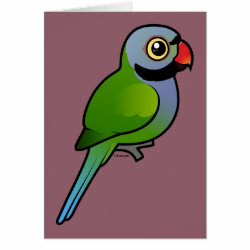 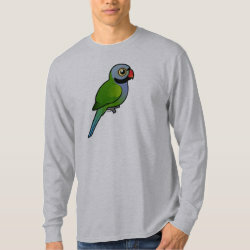 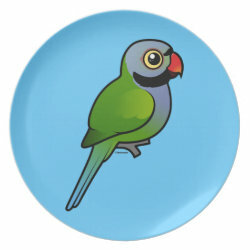 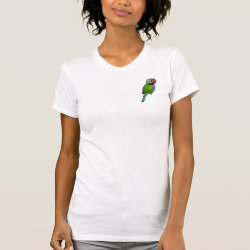 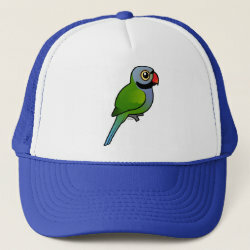 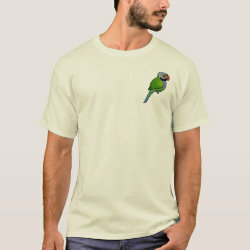 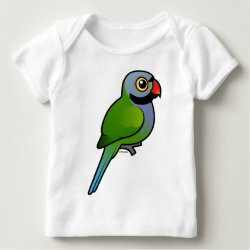 Derbyan Parakeets are named for the 13th Earl of Derby; they are also known as Lord Derby's Parakeets. 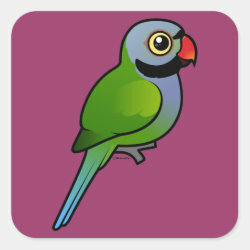 These birds are relatively colorful, which makes them all the more cute here in cartoon Birdorable form! 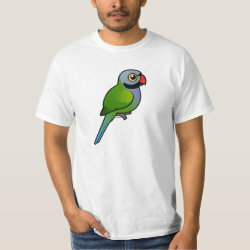 Our cartoon here shows the male, who can be identified by his red beak.